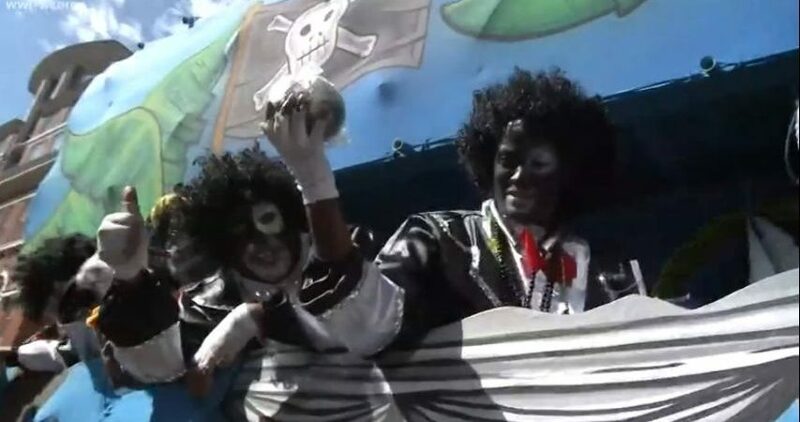 NEW ORLEANS (AP) – New Orleans’ widely recognized Zulu Social Aid & Pleasure Club says its tradition of using black makeup for its Mardi Gras float riders is not the same as “blackface,” a controversy that has embroiled officials nationwide. On Wednesday the club distributed a statement in an effort to head off any criticism of its long-standing custom of parade riders blackening their faces. 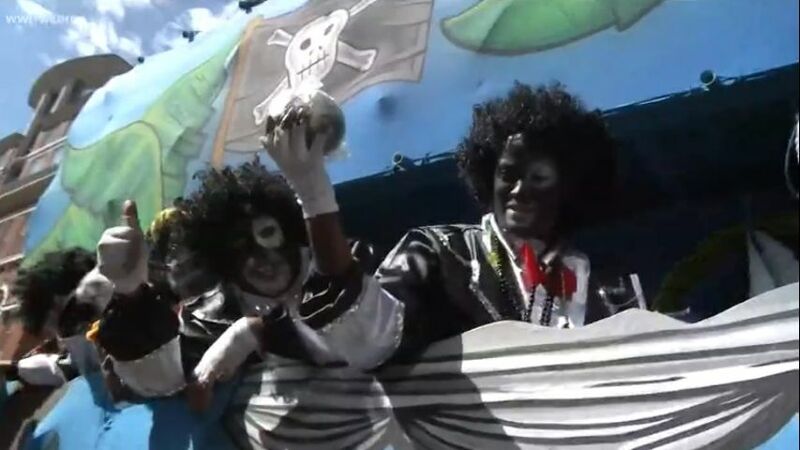 The statement says Zulu parade costumes bear no resemblance to those worn by “blackface” minstrel performers at the turn of the century. It also says Zulu’s costumes are designed to honor garments worn by South African Zulu warriors and notes the tradition hails from poverty in the post-Reconstruction South when makeup – not masks -was the only option available to them.